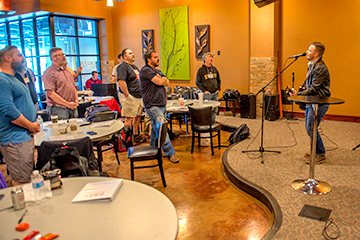 Encouraging Youth Pastors in their personal walk with God, Family Life, and Ministry. FREE resources to help your life and ministry thrive. How long has PACT been around? Who Do You Minister To? PACT ministers to Youth Pastors. Free Of Charge For Qualified Youth Pastors. How Can I Join The PACT Coaching Team? Over 30 coaches ministering in 17 states across the country. • Building, And Sending An Adult Volunteer Team. • The Power Of Self-Awareness And Understanding Others. • Creating A Vibrant And Effective Ministry To Parents. • Our Highest Call... Our Family. 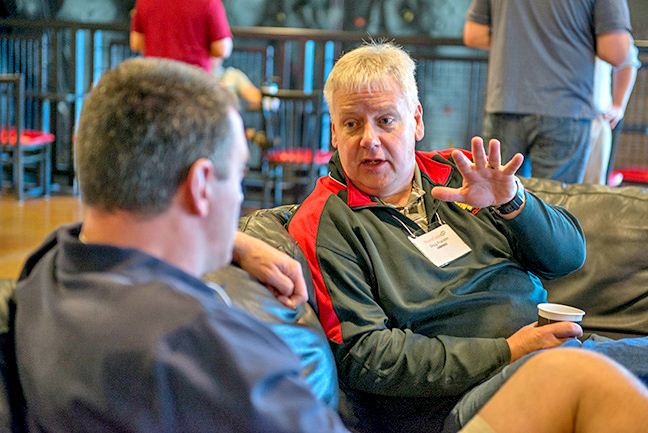 See how one-on-one Coaching can radically change your ministry. Learn many key concepts to help your family, life and ministry thrive. 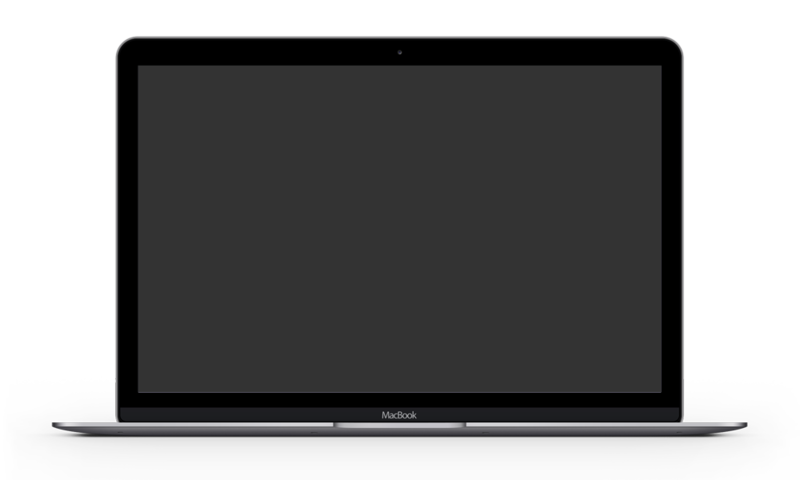 Get to know PACT by reading some frequently asked questions. 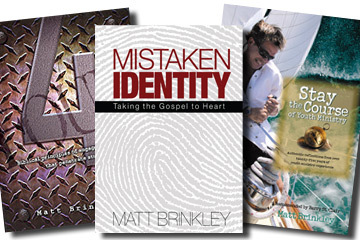 Books written by Matt Brinkley from his 40 years experience in ministry. "What an honor it is to be invited to come along side others in student ministry as a source of encouragement and support. This truly is the core of our heart within PACT." 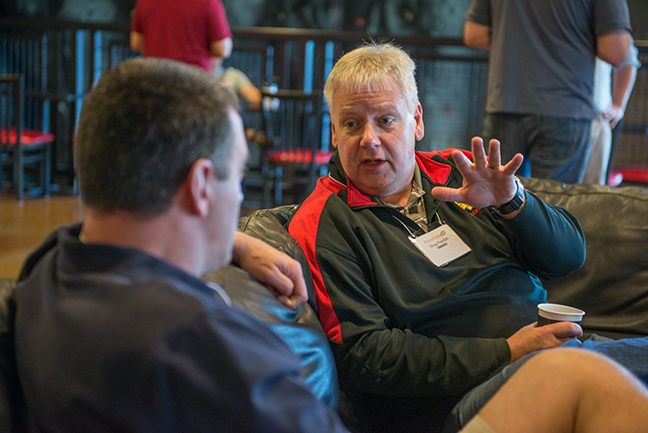 "What sets PACT apart from other youth ministry organizations is that they care about the whole person. There are many books that a youth pastor can pick up and get wisdom from, but only PACT has the ability to care for the youth pastor in all their dimensions of their life. Because of PACT, I have someone outside my church community who cares for my family, my ministry, and my walk with the Lord. "